The dental management software solution that simplifies your practice! 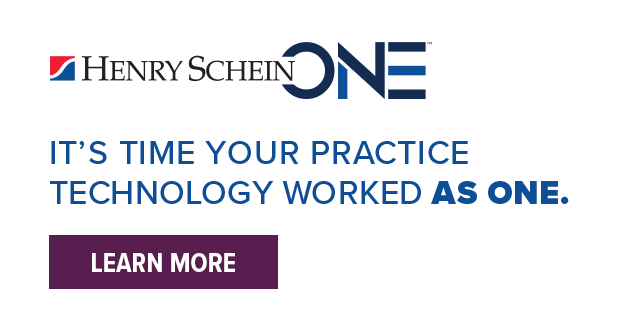 Choose this easy-to-use, reliable dental software system and put it to work for you. Best of all, It includes only what your dental practice needs. No costly frills. No unwanted extras. You’ll get one attractive price on all the key software tools and services that integrate with Easy Dental, such as insurance claim submissions, patient billing and patient communications. They’ll help you streamline and automate tedious or time-consuming front office tasks. Here’s what your peers say about Easy Dental . . .
"Others may offer you a ‘free’ system, but if it doesn’t have what you want, and it doesn’t allow you to grow easily, you’ll pay for it in time. 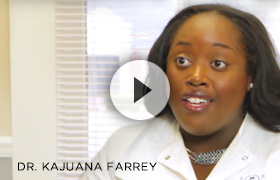 I knew Easy Dental was the right fit for me." 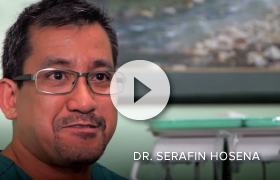 "We looked at competing products, but Easy Dental fit our needs the best. It’s a great system, and probably one of the best decisions we ever made." "I would say the ease of use is amazing. If a person isn’t electronically savvy, they could do [Easy Dental] with just a little bit of training." most effective upgrade yet: Easy Dental 12.0.
and offer rave reviews about the newest system. and genuinely endorse and recommend this upgrade to my professional colleagues." Presented by Jay Wood – Product Manager, Easy Dental. Whether you’re new to Easy Dental or a seasoned veteran, our learning resources will help you improve your skills and increase your value. 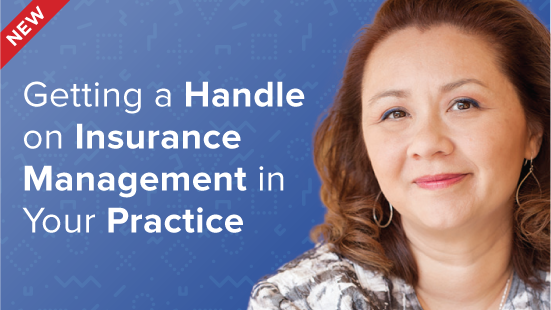 Teresa Duncan - Founder and President of Odyssey Management, Inc., will share her expert tips on insurance management. 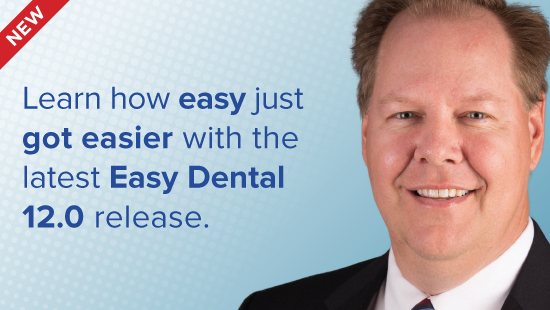 Jay Wood – Easy Dental product manager, will discuss and demonstrate new features in our latest release. Easy Dental practice management software simplifies the daily tasks associated with running a practice. Learn how Easy Dental can help.